Adam Rhodes and Kevin Atkinson came to Licking County, Ohio in support of their academic spouses. They both had corporate experience, but also wanted to create a valuable cultural addition to rural life there. In just three years, Homestead Beer Co. grew into the largest production microbrewery in Licking County. “We are focused on making the best craft beer in Central Ohio and getting that beer on every restaurant, bar and kitchen table across the state,” Rhodes says of Homestead’s ales and lagers. "Without SCORE I don’t know that we would have been able to open. They helped us understand what the banks were going to be looking for and helped introduce us to the team that has become our banking partners," Rhodes says. "Reaching out to SCORE was really a chance to get another set of eyes, and to help guide us through a lot of these conversations that we didn’t have any experience with." Rhodes attended a business-planning workshop, and he and Atkinson met with their mentors weekly during their planning process. They see their mentors less often now, but know they can call on them any time a question arises. “The response from consumers across Ohio has been immense and the pace of growth has been astronomical,” Rhodes reports. The company seeks to be a community partner and an asset to the county, both for Licking County residents and former locals who might find their brews around Ohio. “We are thrilled to represent Licking County and to show off the renaissance in manufacturing that is going on in our backyard,” Rhodes says. 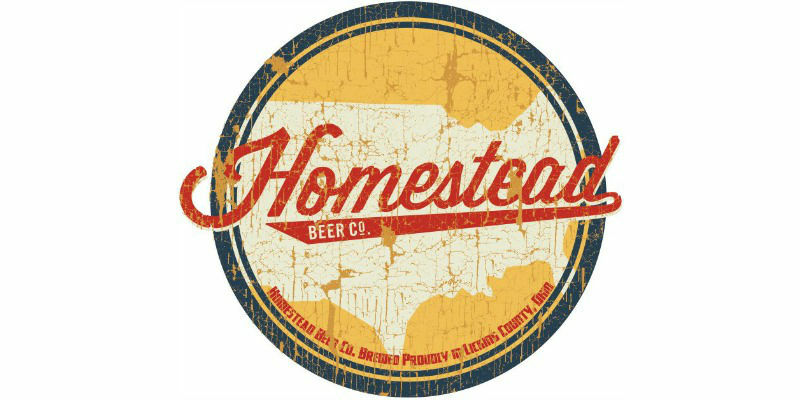 Homestead Beer Co. was named Outstanding American Manufacturer at the 2016 SCORE Awards.